Stuart Russell is a computer science and engineering professor at the University of California, Berkeley in Berkeley, California. 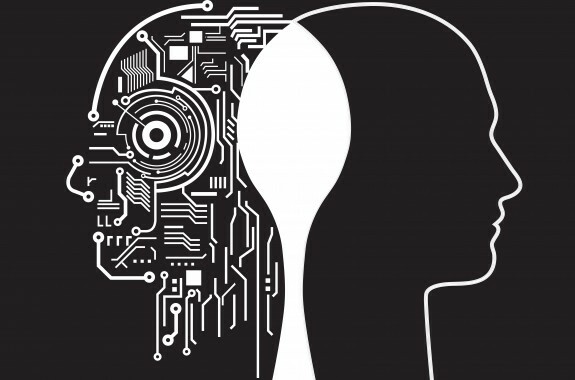 As artificial intelligence advances, it could transform our world. How do we ensure that it does so in the best possible way? 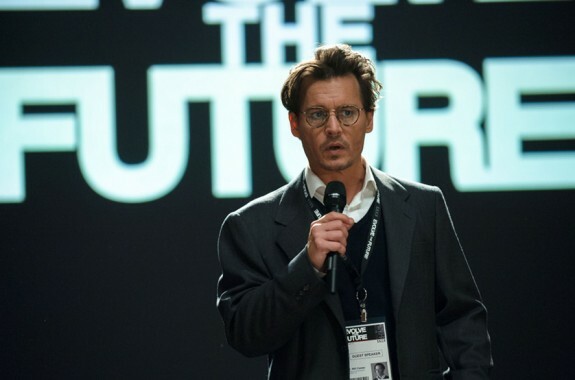 SciFri's scientist-film critics weigh in on the science behind the Hollywood techno-thriller "Transcendence."